In a world with such potential and phenomena, how is it that so many of our species are self-terminating? Should this not be our greatest, single most glaring indicator that something is going terribly wrong? 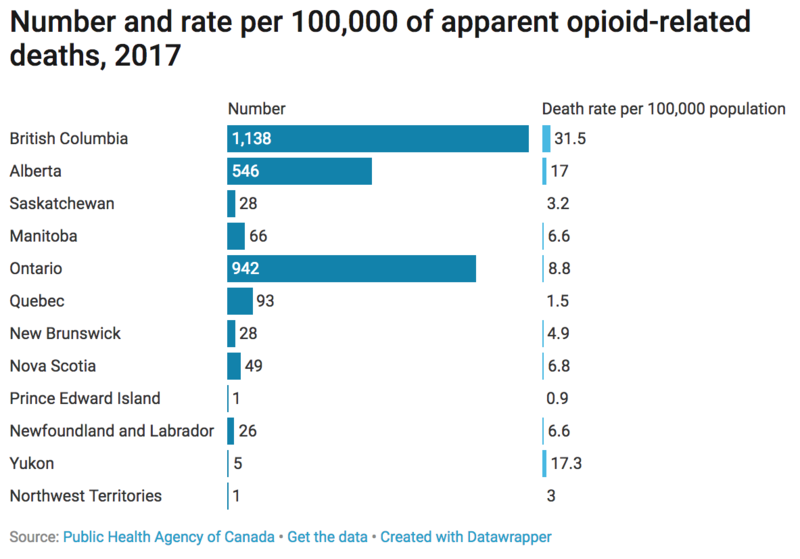 Earlier this week, the Public Health Agency of Canada’s recently formed Special Advisory Committee on the Epidemic of Opioid Overdoses reported a 45% increase in opioid-related overdoses between January and September of 2017. So is this an issue of total societal breakdown, product access, or rather a systematic attack of our population base by a foreign agent – psychoactive or otherwise? 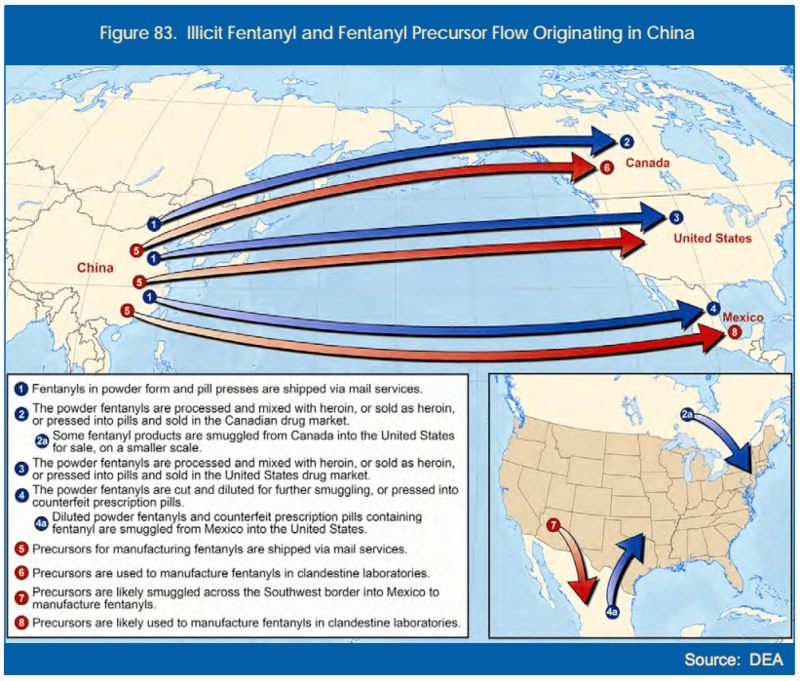 It has been long-reported that Fentanyl is gaining access to North America via China. What truly is the monster in our midst – the potent drug or the master behind that drug destroying lives for the pursuit of power, profit, and control? For me, there are four very concerning narratives emerging from this recent data release: 1) Point of Origin (who is producing these psychoactive weapons killing our people by the hundreds every day? ), 2) Means of Trafficking (how is the massive distribution network moving illicit and licit products throughout North America operating so efficiently? ), 3) Need to Use (why is there such a demand or need to use such lethal products? ), & 4) Recovery Services (why are we failing to provide an adequate counter-balancing to the overdose epidemic – across the board). These are troubling times, no doubt, for those not only enraptured by substance use, misuse, and abuse but also for the countless family, friends, and foes watching an entire generation die in our midst. 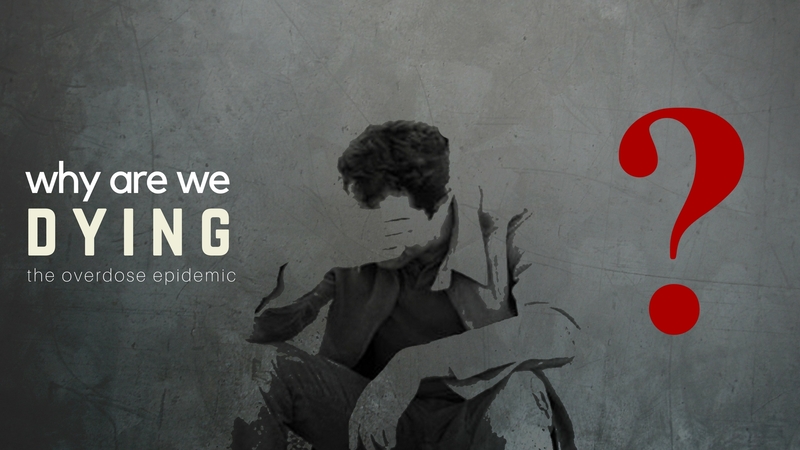 My opinion is this: the epidemic is only going to get worse; the solution will come from a bolder, more collaborative, integrated and innovative approach that tackles both the concerns of drug sourcing / distribution and positive, holistic, recovery options for all trapped in a state of physical or psychological dependency. Make no doubt, I believe we are living in the beginning stages of a multi-front war the likes of which we have never experienced. Light; however, always rises throughout the temperance of time. 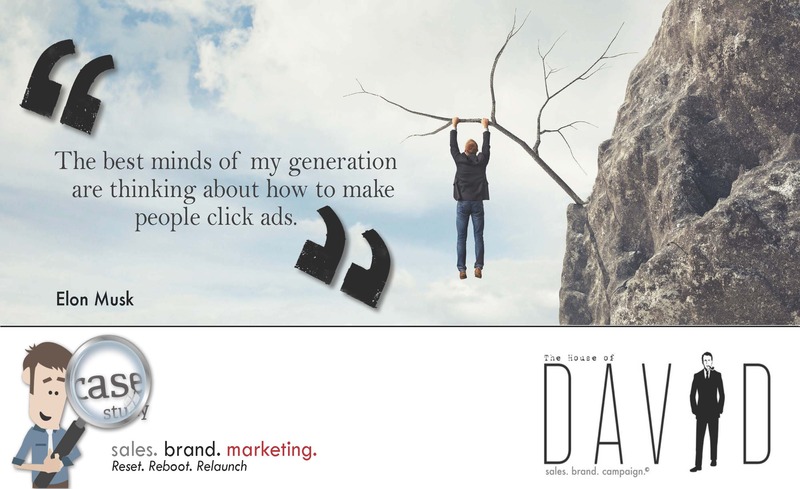 Priorities; what priorities we now make will plot the course of our future.